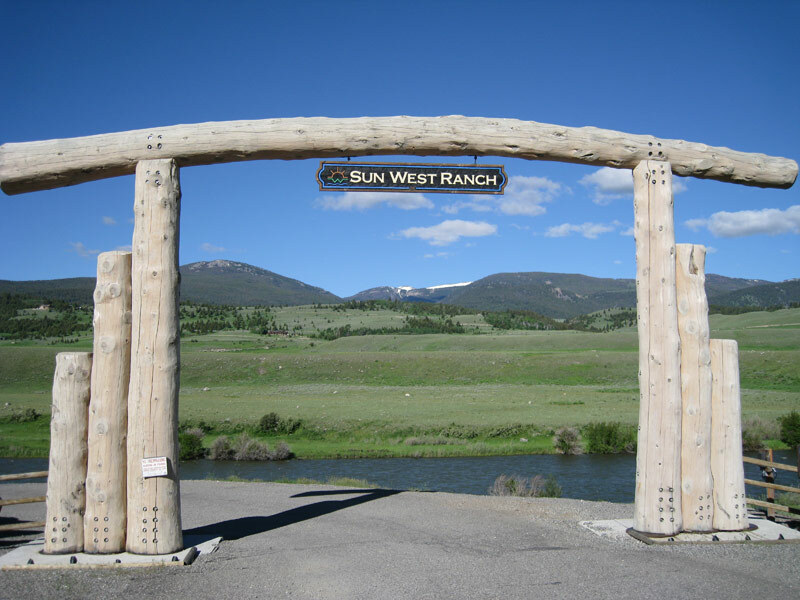 The Sun West Ranch Subdivision consists of 55 home sites located on 2,000 acres in the upper Madison Valley. 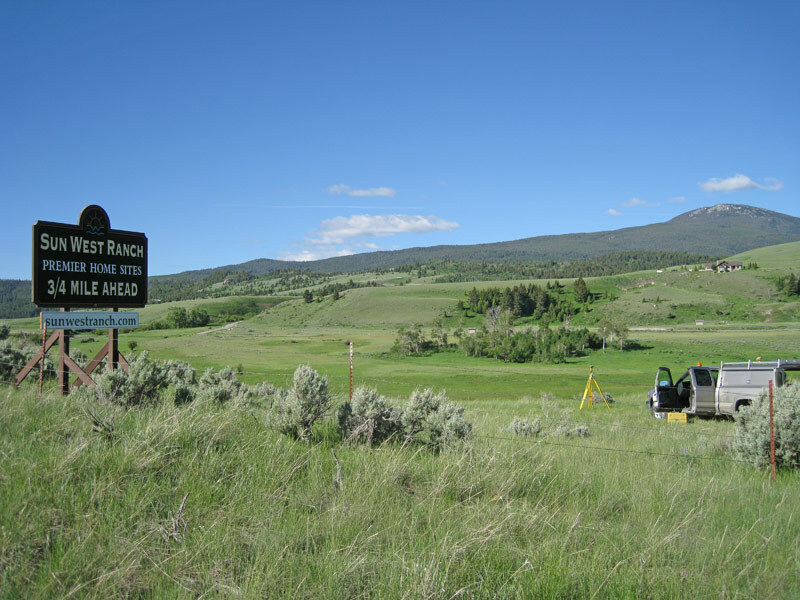 The home sites are located in an area with a limited water supply, difficult geological conditions and steep terrain which made water supply for the subdivision somewhat challenging. 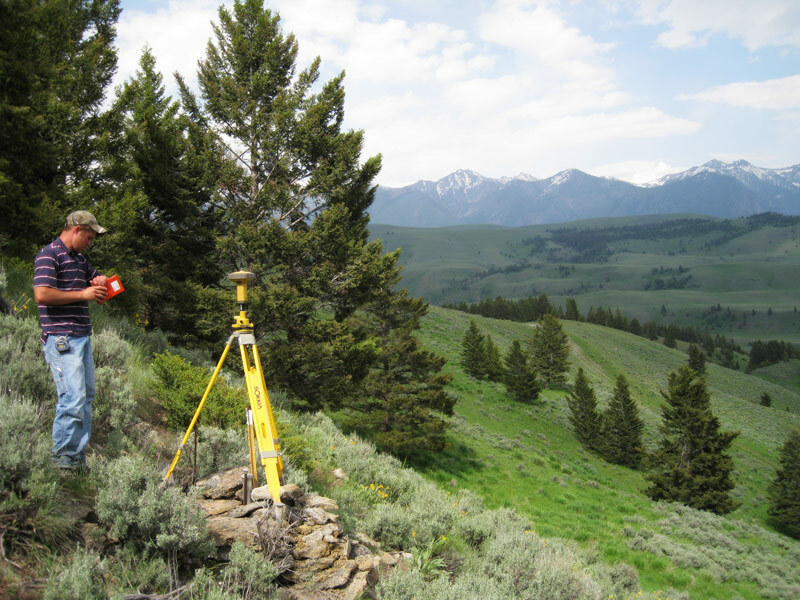 Gaston Engineering & Surveying provided a design which incorporated multi-family water systems to serve the home sites with water supply from low capacity wells using individual cisterns located at each home. Well construction utilized an over-reamer system which overcame the geologic conditions of well construction. 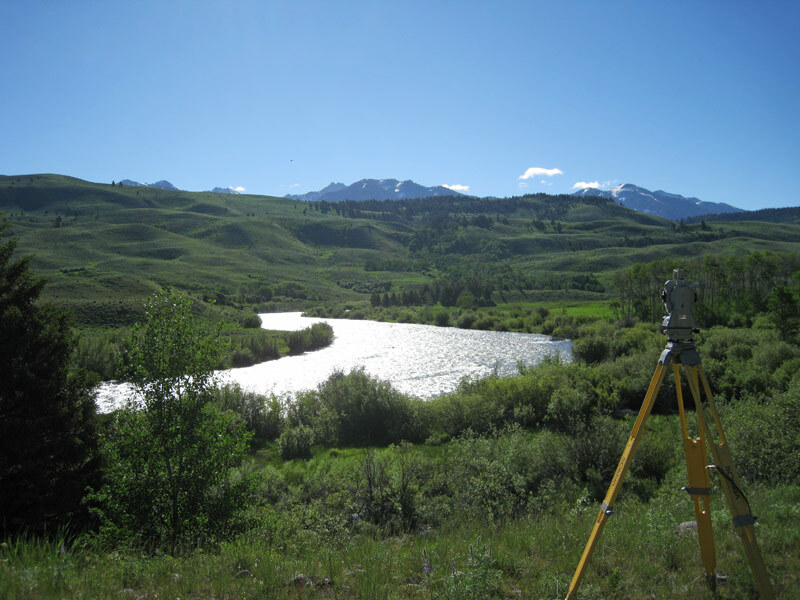 As a result the subdivision was approved for construction of 10 multi-user water systems within the project site.